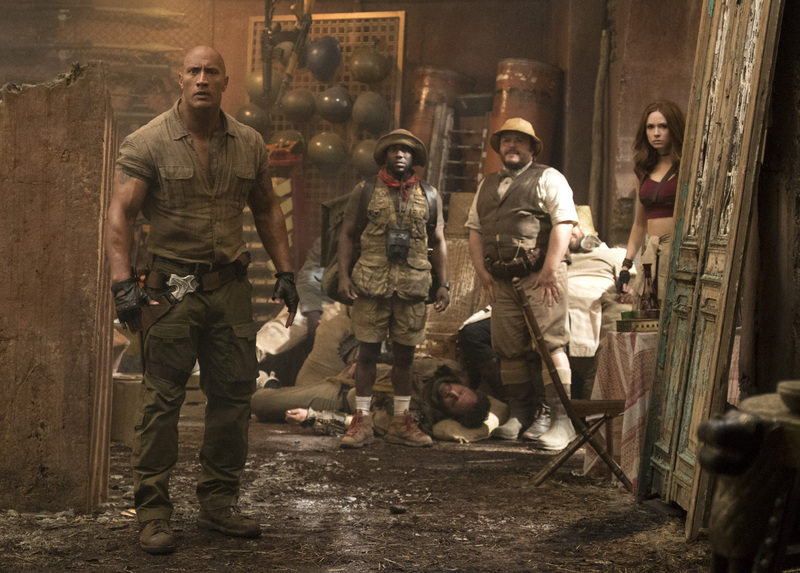 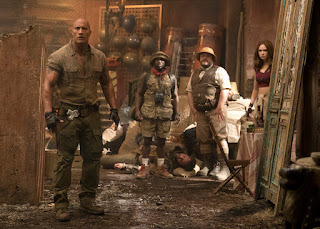 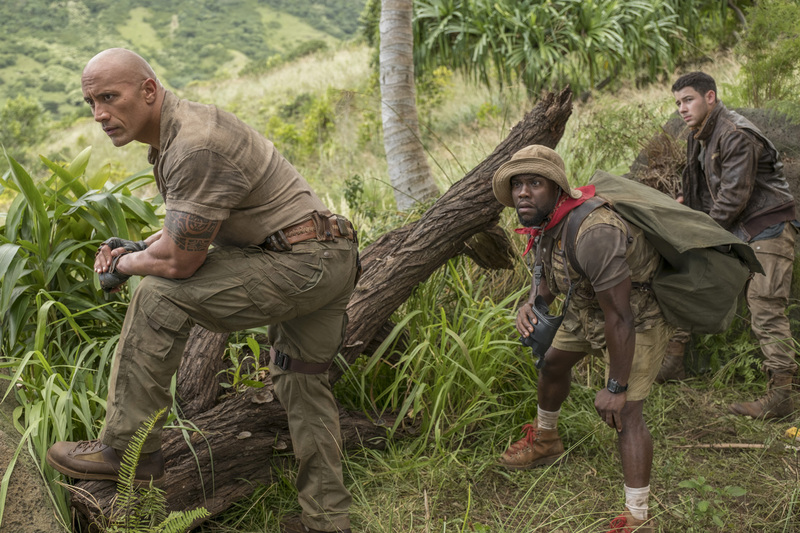 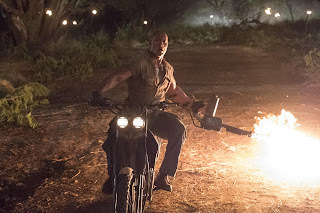 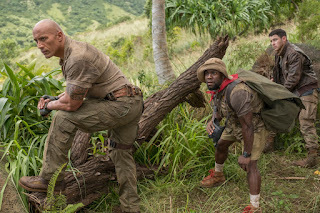 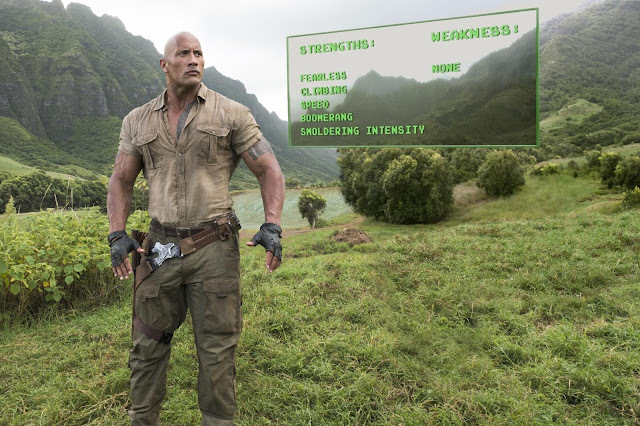 Home / CELEBRITY NEWS / Dwayne Johnson Smolders as a Video Game Action Hero in "Jumanji"
Dwayne Johnson Smolders as a Video Game Action Hero in "Jumanji"
But inside Dr. Bravestone is Spencer, a neurotic gamer with a fragile constitution, portrayed by Alex Wolff. Allergic and very nervous, Spencer is everything Dr. Bravestone is not… or so it seems. 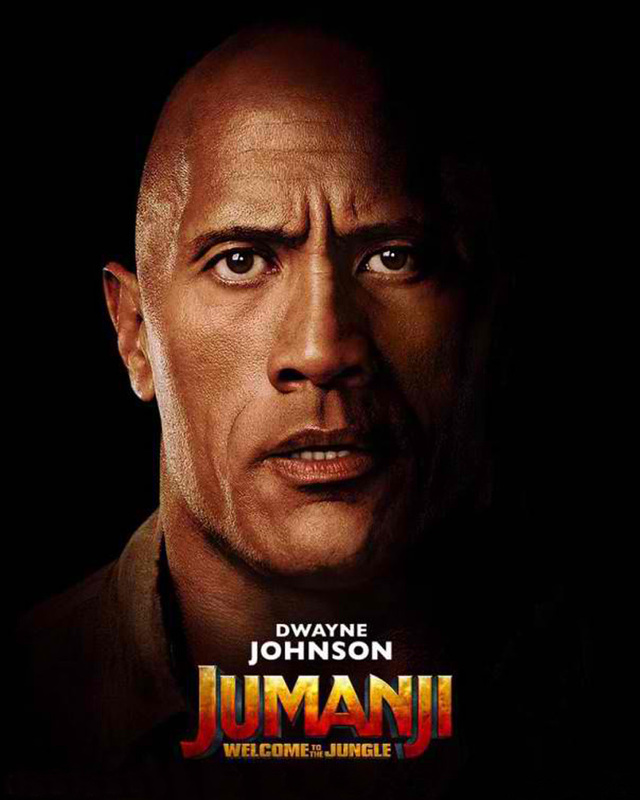 Jumanji: Welcome to the Jungle is distributed by Columbia Pictures, local office of Sony Pictures Releasing International.